Dorothy and Nena of Victory Court presented a cheque for £200 to the Countess Mountbatten Hospice Charity at Moorgreen, West End, Southampton on Friday 21st April. The money was raised from selling their handmade cards and crocheted Father Christmas brooches to family and friends. This entry was posted in Uncategorized on April 25, 2017 by agamemnonha. At the 2017 Agamemnon Housing Association AGM, held earlier this week, there were some significant changes to our Board of Trustees. We wish Patrick all the very best for the future. 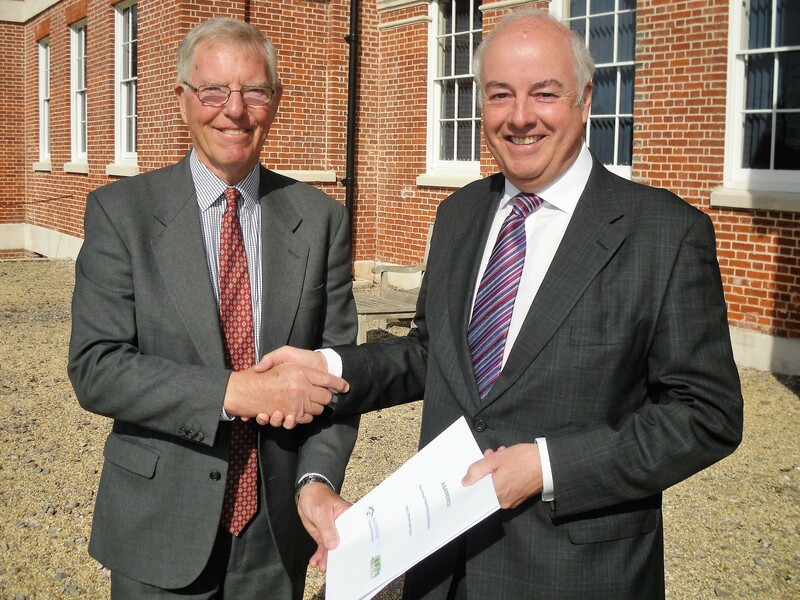 We were also very happy to welcome two new trustees to the board – Paul Watkins and Carl Dixon. Both Paul and Carl bring a wealth of experience in the sheltered housing and care sectors, and we are confident they will each prove a significant addition to the board and to AHA. This entry was posted in Uncategorized on April 7, 2017 by agamemnonha. This entry was posted in Uncategorized on April 2, 2017 by agamemnonha.